With well over 1.3 billion residents, China represents the most populous country in the world, considered by many the cradle of civilization thanks to its history spanning many millennia. 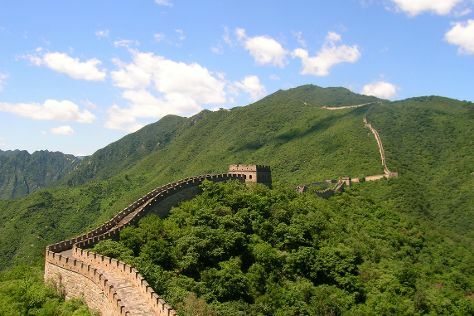 While a single trip to China rarely satisfies curious travelers, a well-organized tour reveals a land of awe-inspiring natural scenery, ancient monuments, and giant cities, where the diverse population includes almost 60 different ethnic groups speaking dozens of distinct languages. While many Westerners may know China mostly for its centuries-old tradition of martial arts, discerning travelers visit this vast nation for its outstanding cuisine, pristine landscapes, epic train journeys, and small towns of hardworking and genuinely hospitable people. China is in Asia. To personalize your trip to China, create itinerary details specific to you using our China trip planner.